Amazon has today announced that a new European fulfilment centre in Martorelles (Barcelona) will open in fall 2017, creating 650 new jobs within three years of launch. 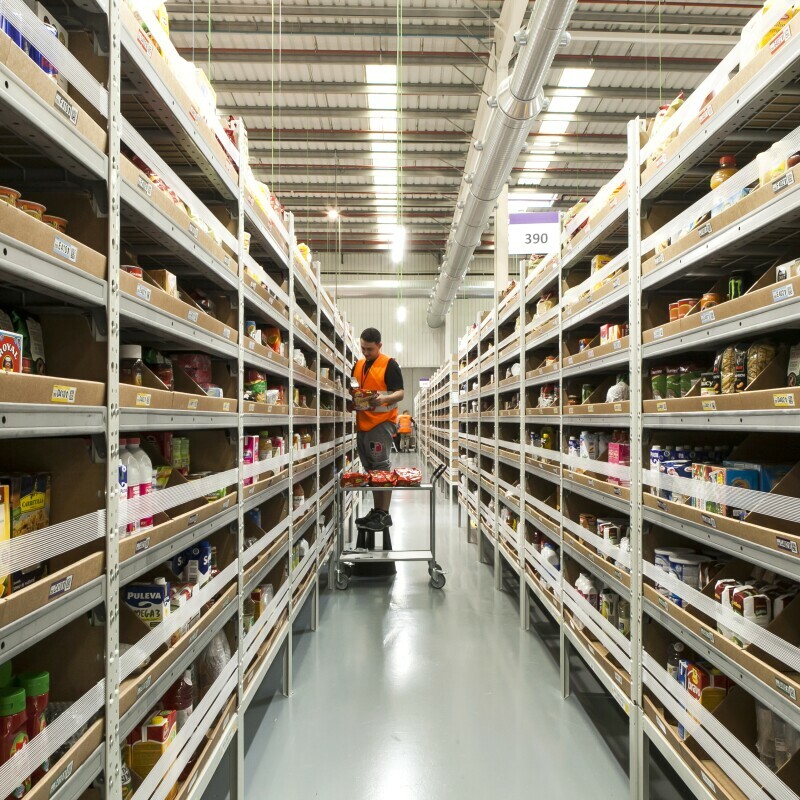 Amazon is increasing the size of its fulfilment centre network in Spain to meet increasing customer demand on its European websites, including on Amazon.es. The expansion of the fulfillment network also enables Amazon to increase its product selection, currently more than 160 million items on Amazon.es alone, and support the growing number of independent small businesses selling on Amazon Marketplace using Fulfilment by Amazon, which grew more than 70% worldwide last year. This new facility, located in an existing building in the Can Roca Business Park, will have a footprint of over 30,000 square meters (approximately 4 football fields). 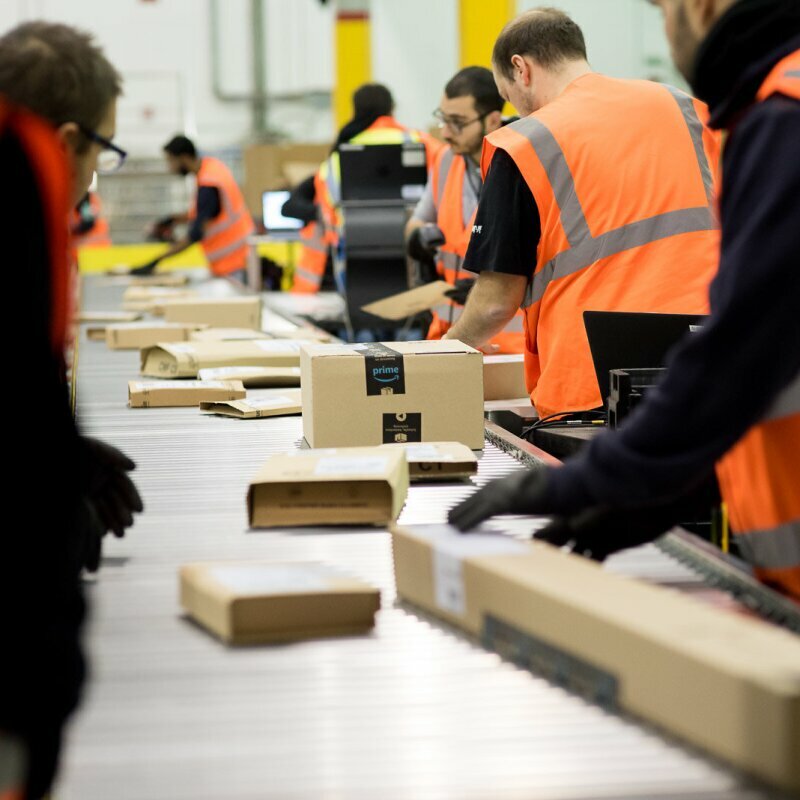 As with Amazon’s other fulfilment centre in El Prat, the city’s position close to key locations in Southern Europe, in addition to access to a great employment base, were crucial reasons behind choosing Martorelles as the location of Amazon’s new site. The new fulfilment centre in Martorelles is planned to start operations in fall 2017 with approximately 200 employees initially working in the facility. 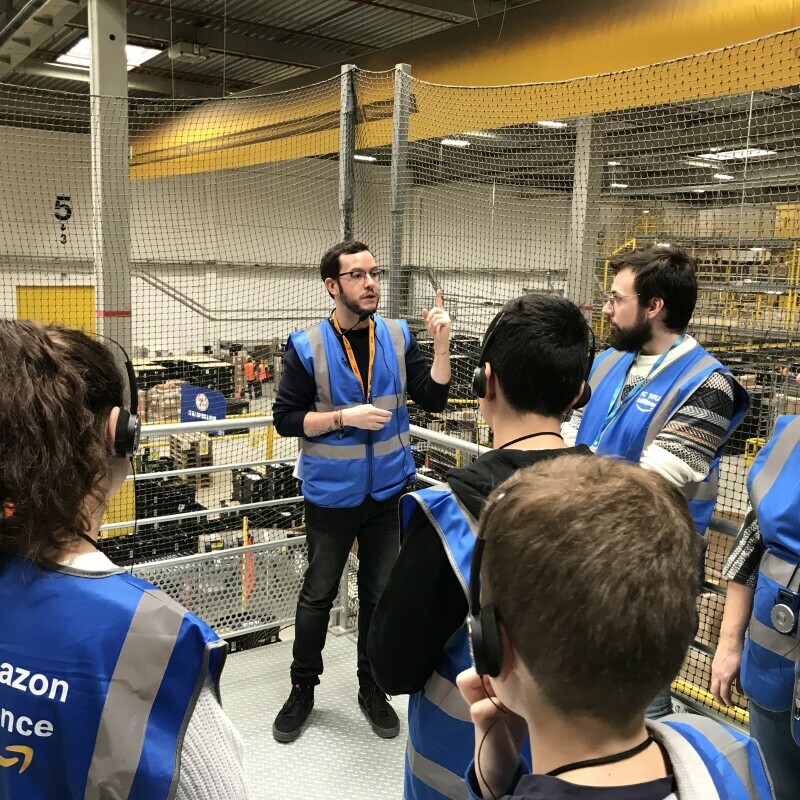 Amazon employees’ salary is in the high range for the logistics sector and includes additional benefits such as a company pension plan and private medical insurance among others. 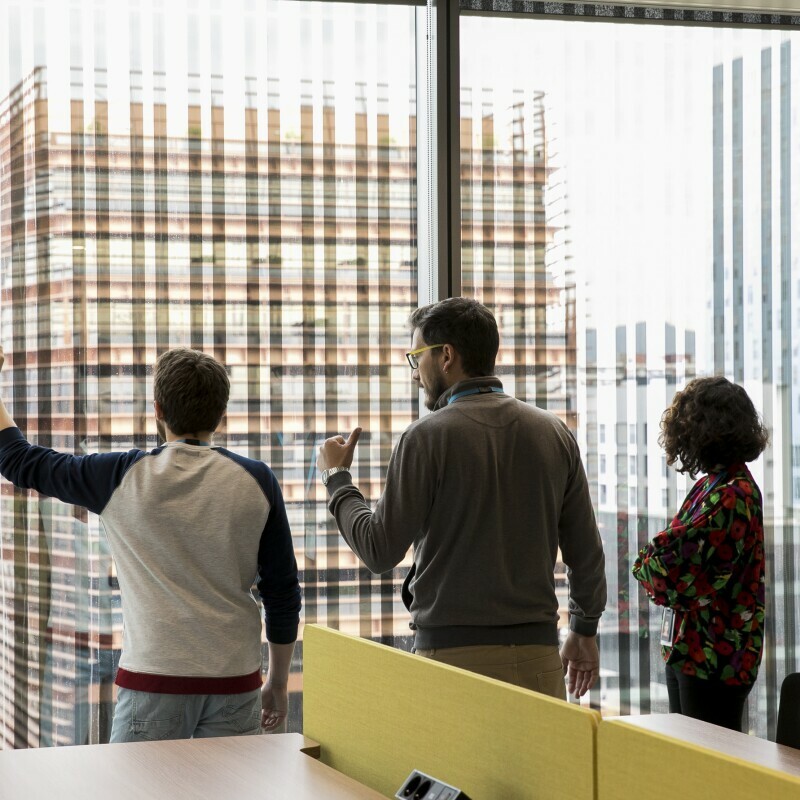 Associates can also take advantage of Career Choice, an innovative education program that funds 95% of tuition and related fees to enable employees to undertake courses in fields of high demand. The new site in Martorelles (Barcelona) will be Amazon’s fourth facility in Catalonia, as the company already has one in Castellbisbal, an urban Prime Now site in downtown Barcelona and will also open a new fulfilment centre in El Prat by fall 2017, providing employment and economic benefits to the area. The four sites will mean the total number of Amazon jobs for Catalonia will increase to more than 2,500 within the next three years. These new jobs will be in addition to the 1,000 that will be created between now and 2018 thanks to the recently completed expansion of the fulfilment centre located in San Fernando de Henares (Madrid). “The arrival of the e-commerce multinational Amazon in Martorelles will take the percentage of occupancy in our industrial state up to pre-crisis levels. Without a doubt this is great news for Martorelles and its surrounding area", said the Mayor of Martorelles, Marc Candela. "This new investment consolidates Amazon's commitment to Catalonia as a strategic hub in the European logistics sector and once again demonstrates the ability to attract foreign investment in our country," explains Jordi Baiget, Minister of Business and Knowledge of Catalonia. The new Martorelles site adds to the continued investments made by Amazon in Spain. The San Fernando de Henares Fulfilment Centre, Amazon’s first logistics site in Spain, opened in 2012, a year after the launch of Amazon.es. 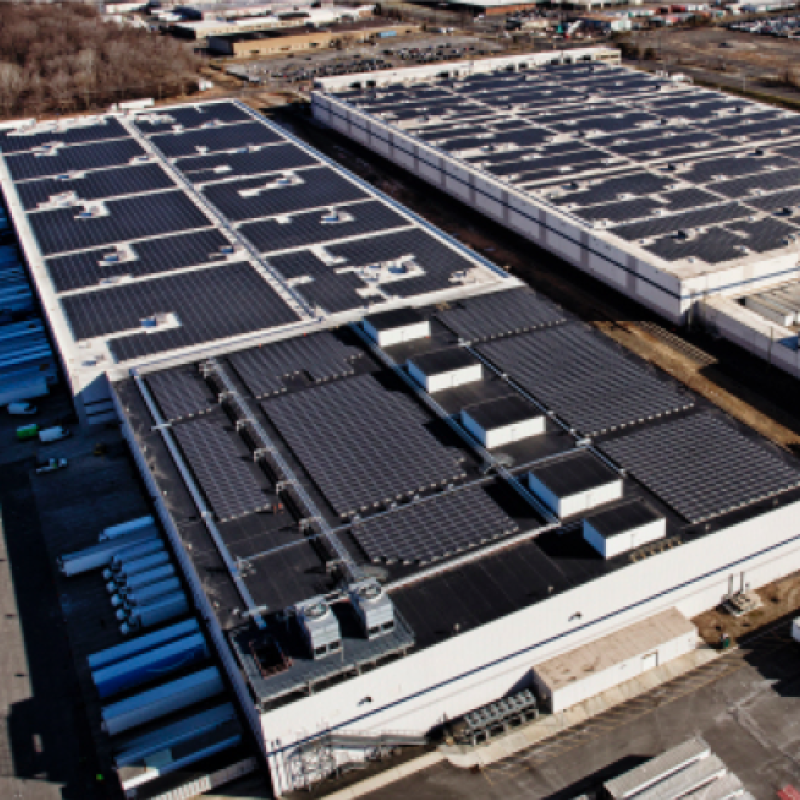 Initially inaugurated as a 28,000 sqm facility Amazon has expanded its footprint to 77,000 sqm. The company is also operating a fulfilment centre in Castellbisbal and will open another one in El Prat this fall, with an investment of over 200 million euros and creating 1,500 jobs in the next three years. Furthermore, Amazon opened two urban fulfilment centres in Madrid and Barcelona to provide ultra-fast deliveries to its Prime customers in these cities through its pioneering Prime Now service. On top of these investments in its Spanish logistics network, Amazon opened its corporate offices in Spain in 2012 and has also selected Madrid to establish its Tech Hub in Southern Europe to both support Amazon Business, the company’s B2B marketplace, and develop customer-facing features and services for its 5 European websites. 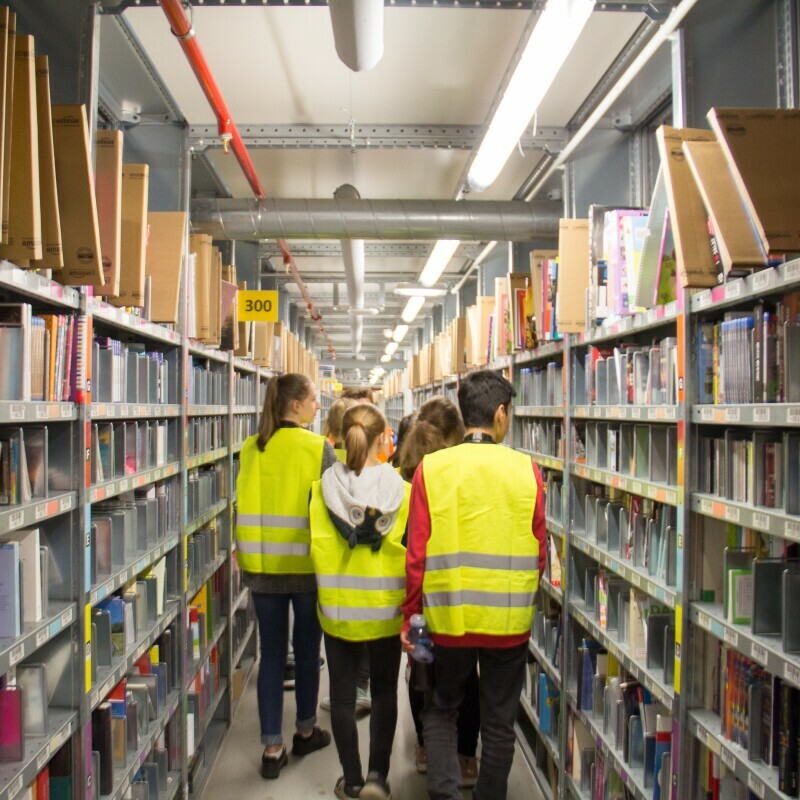 Last month the company announced it will create an additional 500 jobs up to 2019 by opening its Seller Support Hub for South Europe in Barcelona, a facility that will assist small businesses from France, Italy and Spain selling on Amazon Marketplace. Amazon plans to grow its Spain-based workforce from over 1,000 permanent employees today to more than 1,600 by the end of 2017.